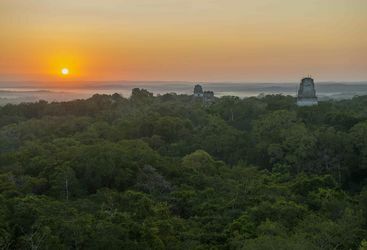 Tikal National Park provides that rare combination of culture and wildlife in one, with ancient ruins found in amongst over 800 species of trees which more than 500 species of birds call home. There is even the possibility of seeing a jaguar in this patch of Guatemalan jungle. 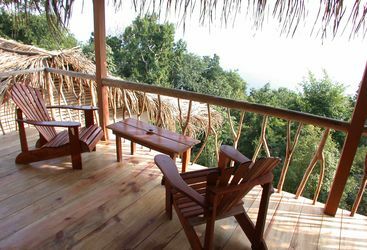 But surrounding this National Park are some other must-see places. 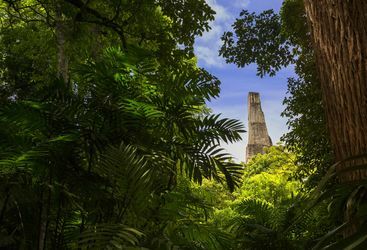 The small village of Flores is one of these, with its selection of handicraft shops dotted along the cobblestone streets, while the ancient Mayan ruins of El Mirador and the archaeological site of Yaxka are definitely worth spending a day or two exploring. 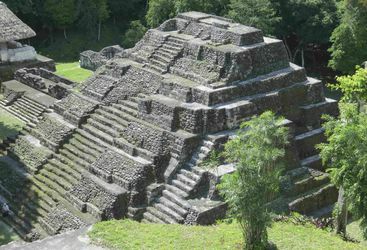 Take a look below at our recommendations of things to do around Tikal National Park for more.